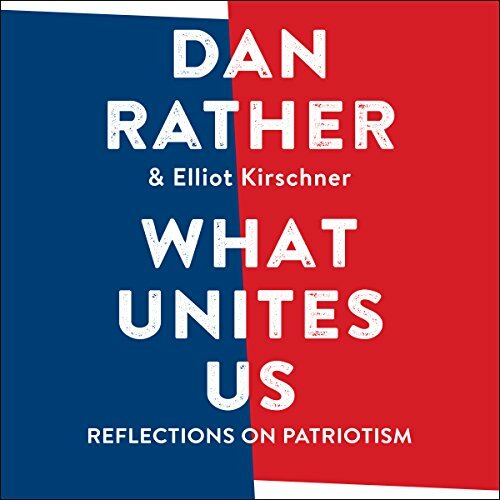 Showing results by author "Dan Rather"
In a collection of original essays, the venerated television journalist, Dan Rather, celebrates our shared values and what matters most in our great country, and shows us what patriotism looks like. 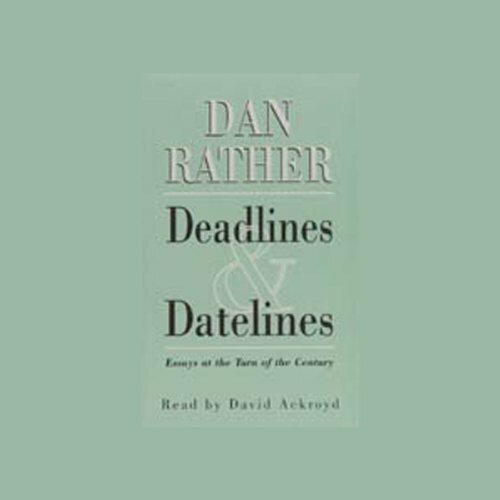 Writing about the institutions that sustain us, such as public libraries, public schools, and national parks; the values that have transformed us, such as the struggle for civil rights; and the drive toward science and innovation that has made the US great, Rather brings his experience on the frontlines of the world's biggest stories, and offers listeners a way forward. Hope. For both sides of the aisle. Rather - who has won every prestigious journalism award in his distinguished career - discusses all the big stories from his decades of reporting. 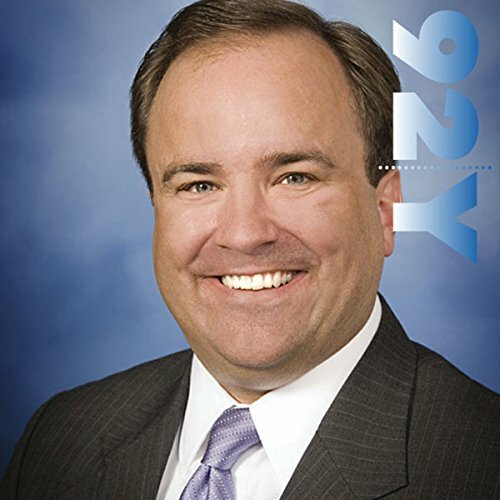 This very personal accounting includes (but is certainly not limited to) his dismissal from CBS, the Abu Ghraib story, the George W. Bush Air National Guard controversy, his coverage of the JFK assassination, the origin of "Hurricane Dan", as well as inside stories about all the top personalities Dan has either interviewed or worked with over his remarkable career. 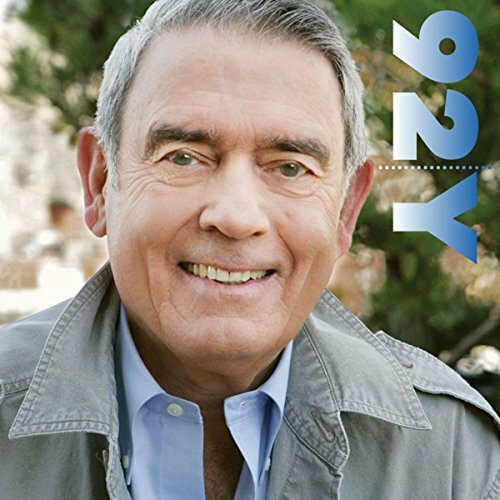 With his distinctive blend of frontline determination and a journalist's knack for a good story, CBS anchorman Dan Rather looks at the awesome struggles and everyday accomplishments he's witnessed at home and around the globe. 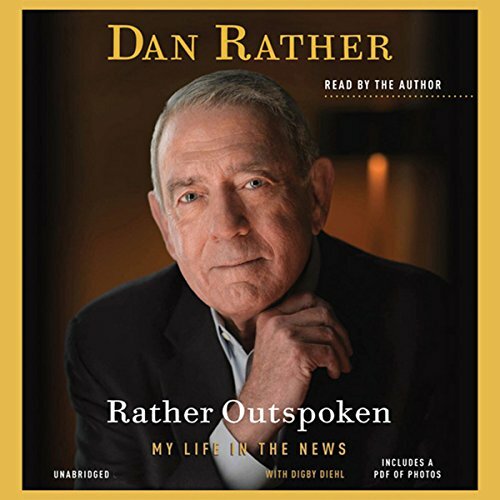 Dan Rather, the former anchor and managing editor of the CBS Evening News, turns his attention to the upcoming election and how voters can get the information they need to make an informed decision. Rather is joined by James Carville, political consultant and a media personality known as the "Ragin' Cajun".